Here’s, a full SEO backlink plan with detailed step-by-step linking procedure and timeline for your websites from the day of launching to rank on Google 1st page above your competitors. Exactly. I am sharing resources to learn SEO secrets and get guaranteed ranking in search engines for targeted keywords. 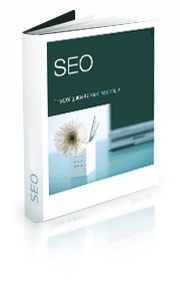 Download the resources to learn from the SEO Expert to rank on first page of search engines and start driving more traffic to your site!